Kingsman the Golden Circle, Get Out, Tom Cruise, Robert Webb, Johnny Harris, Daniel Kaluuya, Alice Lowe, Johnny Harris, Jane Asher lead the winners list at this year’s prestigious 4th annual National Film Awards UK in 2018. 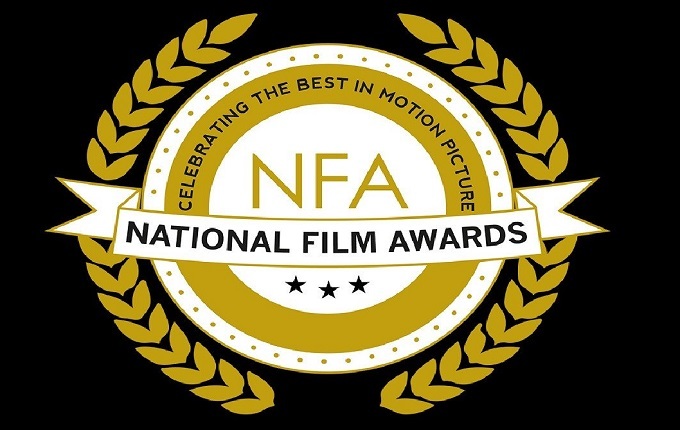 The National Film Academy announced the winners of the 4th annual National Film Awards UK for 2018 following a record 2.4 million movie fans voting across 18 categories to make up the official shortlist. Kingsman ‘The Golden Circle’ scored two wins, picking up Best British Film and Matthew Vaughn was voted Best Director. Daniel Kaluuya picked up Best Newcomer and Jordan Peele’s Get Out won the award for Best International Film. Johnny Harris was voted Best Breakthrough Performance for Jawbone and the film itself picked up the Best Action category for 2018. Hollywood superstar, Tom Cruise was voted Global Contribution to Motion Picture. Anna Sher received a Lifetime Achievement Award for several years of supporting actors, actresses and filmmakers through the Anna Scher Theatre. Former celebrities who attended the Anna Scher Theatre school including; Patsy Palmer, Martin Kemp, and Adam Deacon graced the stage to celebrate and honour of Anna Sher who has contributed so much to the industry.